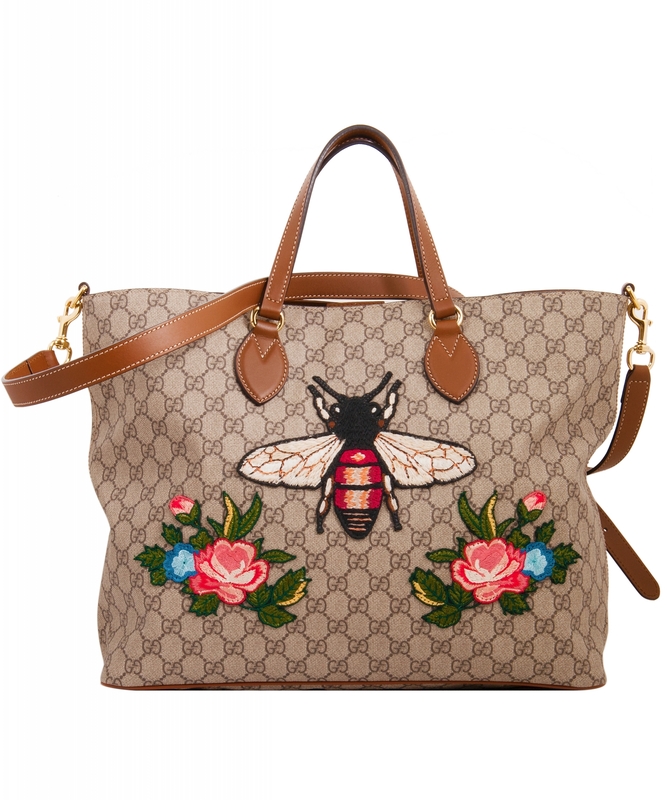 Part of the Gucci Garden Souvenir Collection, this Soft GG Supreme Tote is embellished with hand-finished embroidered floral appliqués. 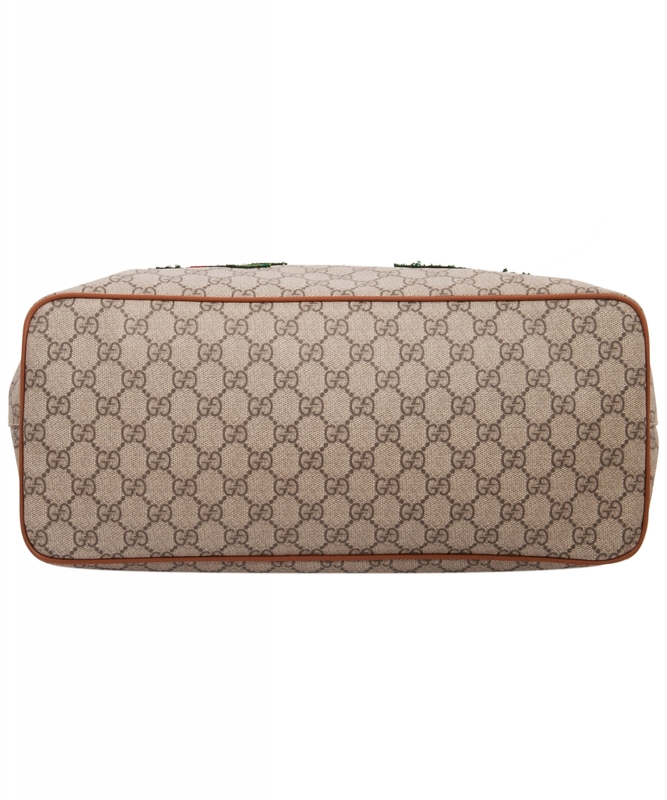 This special design was created exclusively for Gucci.com. The Italian luxury label launched a range of accessories exclusive to different regions around the globe. Elephants for India, a bee and roses for Europe and a butterfly for Japan. Colorful embroidered patches from the Gucci Garden distinguish where the pieces are for sale in the world. 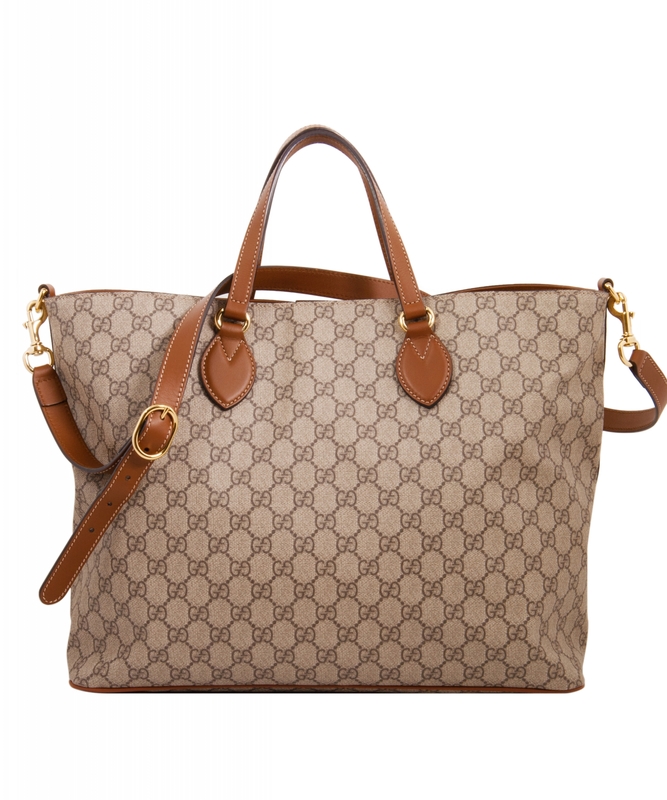 This Soft GG Supreme Tote was designed for Europe exclusive. Fashion is becoming increasingly democratic, with top designers teaming up with high-street stores for diffusion lines, and social-media stars occupying front-row seats at runway shows. But among the industry's most devout, exclusivity never goes out of style. And while luxe labels and uniquely tailored pieces might cut it for some, Gucci has found a way to make the covetable even more envy-inducing with its Souvenir Collection.